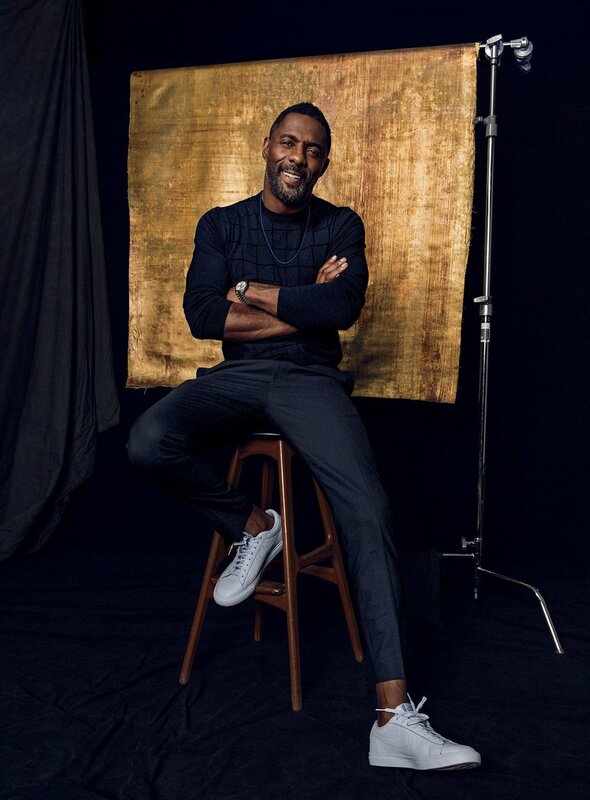 Idris Elba is not generally seen as a comedian, but the actor puts his easygoing sense of humor on display in new ads for Squarespace, directed by none other than auteur Spike Jonze. Elba—shirtless and in boxing gloves—shines opposite British comedian Lolly Adefope, who plays someone building Elba a website for his apparel company, 2HR SET, which does exist in real life. In a second video, Elba embodies different potential childhood-fantasy careers: chef, pilot, fashion designer, and more.